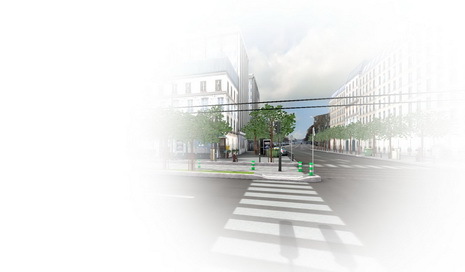 As you all know, 3DVIA software line is attractive to a pretty wide audience of users, including game developers. Now comes a new and great proof of it, with the first Xbox LIVE Arcade game, called Lazy Raiders, developed by talented Quebec base studio Sarbakan, and made with 3DVIA Virtools. This game just published by Microsoft Game Studios received excellent reviews, including a 8.0 out of 10 by IGN, and was categorized as “Impressive”. 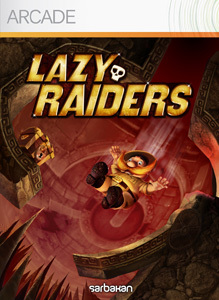 It also has a dedicated website: http://www.lazyraiders.com and can be tested and purchased here on Xbox LIVE marketplace since yesterday, Feb. 24, 2010. We’re very proud to have worked with Sarbakan during the project, and look forward to meeting the team again at the San Francisco Game Developer Conference in March. The game will be playable on the 3DVIA booth, and the lead programmer of the game will be running several presentation session on the booth. For those with an Xbox 360 at home, it’s time to play!